Prom is one of the biggest events of a high school student’s life. Plan to have one of our professional drivers pick you and your friends up at the location of your choice. We can do multiple pick-ups or have your group meet at a central location – from pictures to Grand March to dinner and dance. We can accommodate groups up to 22 passengers in one vehicle. 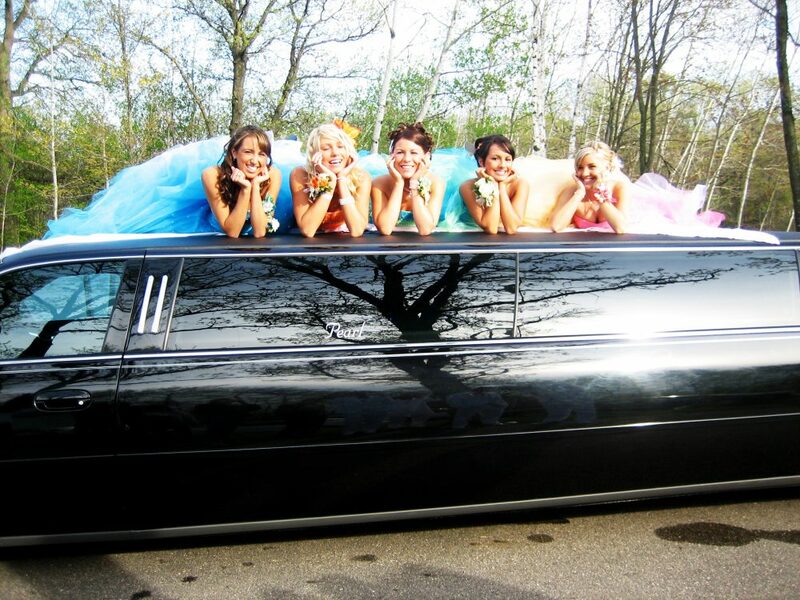 Impress your friends with a safe, fun ride, and arrive in style at your prom. You and your friends will enjoy the sound system or DVD player on the ride to prom, then step onto the red carpet once you arrive. Our VIP service will make sure it’s a night you’ll remember that is both fun and safe. Your Quinceañera is a special day that’s all about you. Let Pearl provide you with one of their beautiful Cadillac Limousines as you celebrate your Quinceañera with family and friends. Your arrival in style will truly make the day a memorable one. 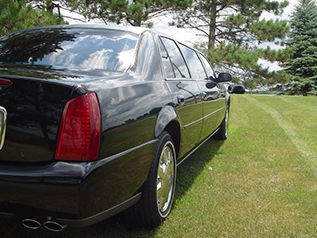 Call to schedule a limo or to make an appointment to see our beautiful limousines today!